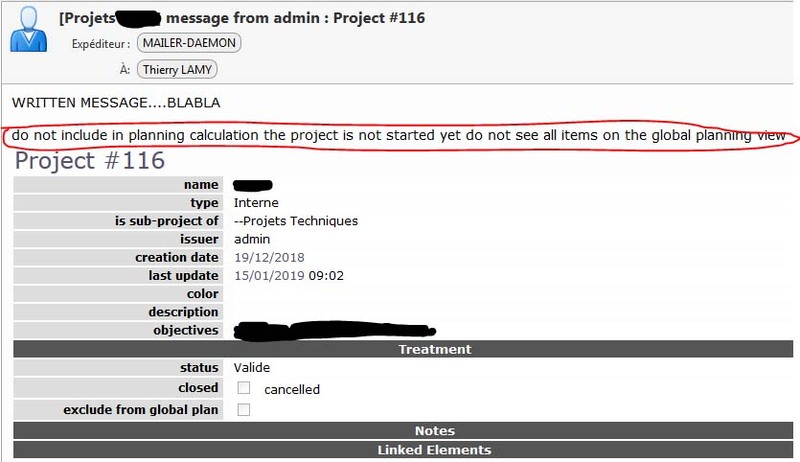 When sending a message from a project, just under the written message, there is a group of unwanted expressions (surrounded by the redline in the picture below), these expressions are not present when sending a message from a milestone or an activity. I don't know where the message content is defined and how I could remove these expressions. These are hints that should not be displayed on email.